The Julian date was 2458578.50220782. 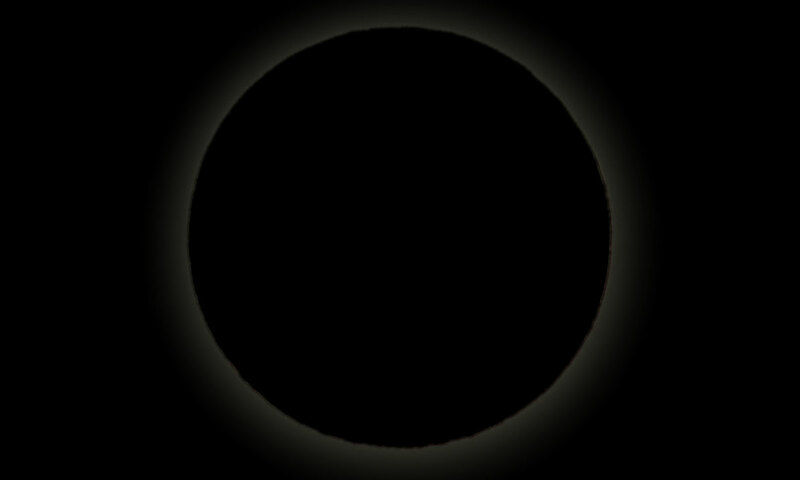 The sun’s ecliptic longitude was 15.761997573805 degrees. Its mean anomaly was 91.0787463127 degrees.